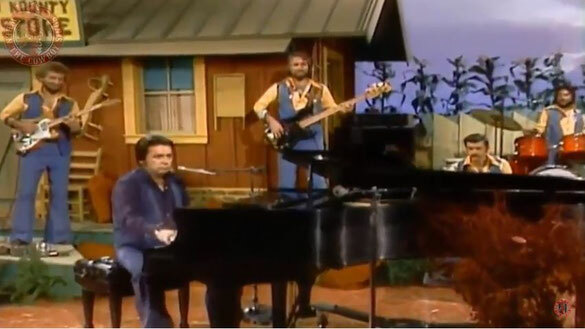 Mickey Gilley performs "The Power of Positive Drinkin'"live on Hee Haw 1979. "Power of Positive Drinkin'" is a song written by Don Pfrimmer and Rick Klang, and recorded by American country music artist Mickey Gilley. It was released in March 1978 as the lead single from his album Flyin' High. The song reached number 8 on the U.S. Billboard Hot Country Singles chart and number 7 on the Canadian RPM Country Tracks chart.